Indonesia is one of the countries which has a beautiful natural scenery. 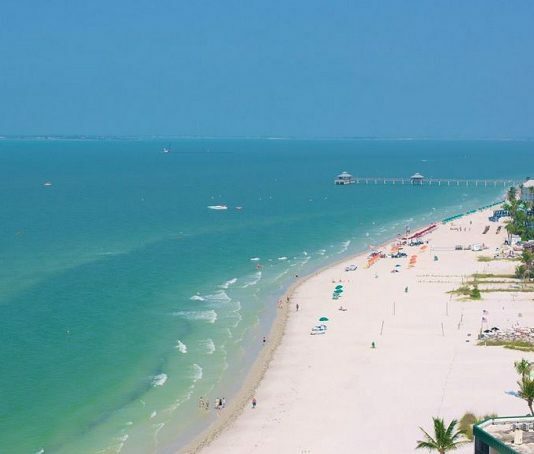 There are so many places in this country which become a favorite destination for the tourist. 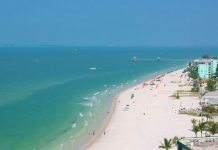 And it is not just because of its beauty which can attract the tourist’s attention but also its delicious food. So now, let me tell you some of the best Indonesian Food that you have to try because they are really tasty. This one is a kind of food which made from the chicken, pork, goat, beef, fish and the other meats. It is grilled and seasoned with some traditional seasonings and served with a peanut sauce. The grill with a charcoal fire beneath is used to cook this food. 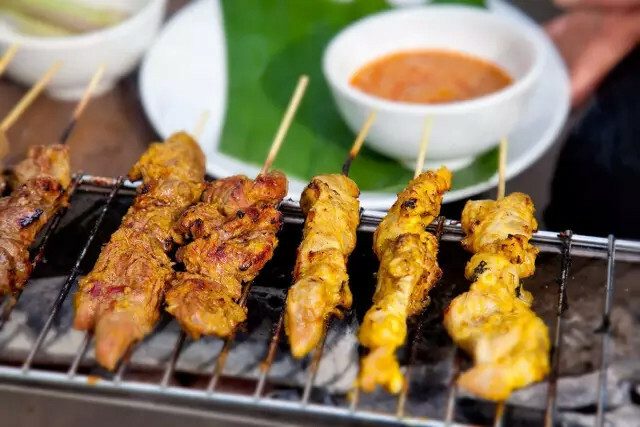 Satay is really delicious because it still uses the traditional seasonings and made in the traditional way. And you can find this one almost in every corner of Indonesia. 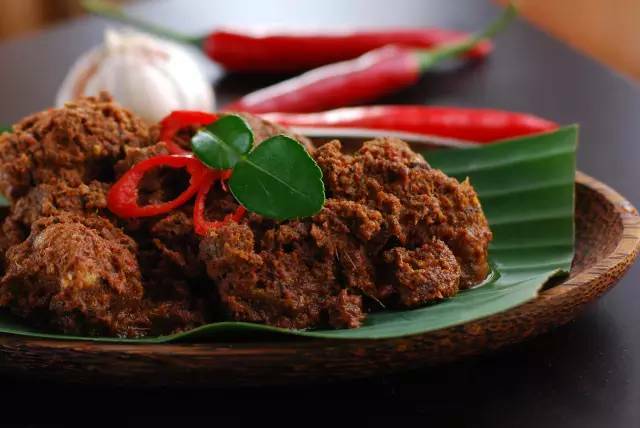 Rendang is one of the culinary from Padang, the Indonesia’s city which located in Sumatra island. This food is really tasty because it is made from the beef meat. The delicious taste comes from the traditional seasonings which used to make the spices of this food. 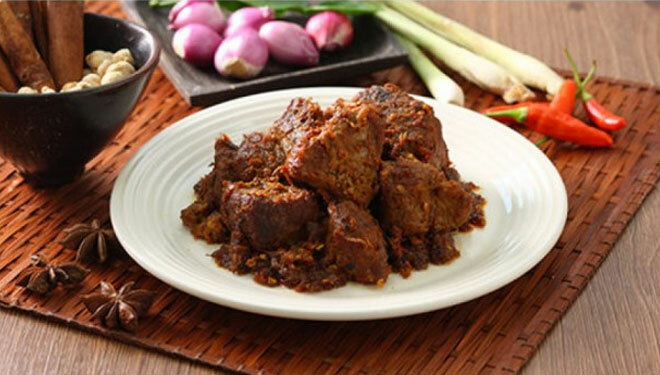 Rendang can be found in the Padang restaurant and become one of the side dishes which serves in the restaurant. And I can say that it is the most delicious food in Indonesia. This is a dish of cooked rice that has been stir-fried in a frying pan. Usually, it mixes with some other ingredients such as the egg, sausage, sliced meatball, vegetables, meat, and etc. 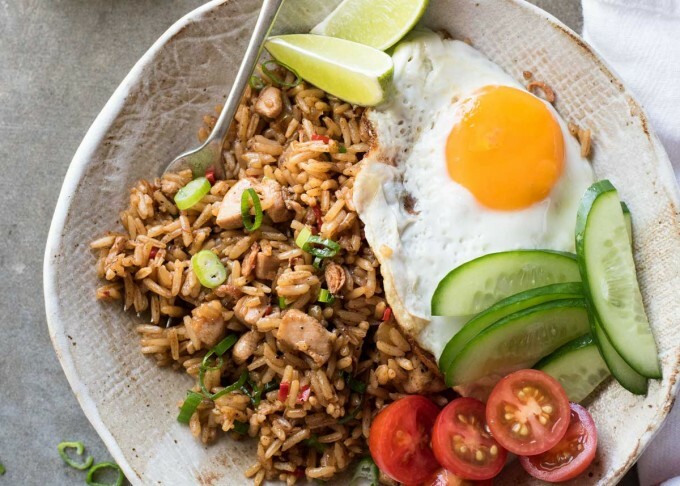 Fried Rice is really popular in Indonesia and it can be found everywhere. Many street vendors selling it on the sidewalk. And the price of this food is really friendly because it is quite cheap. You can buy this one from the range of Rp 10.000 until Rp Rp 30.000. 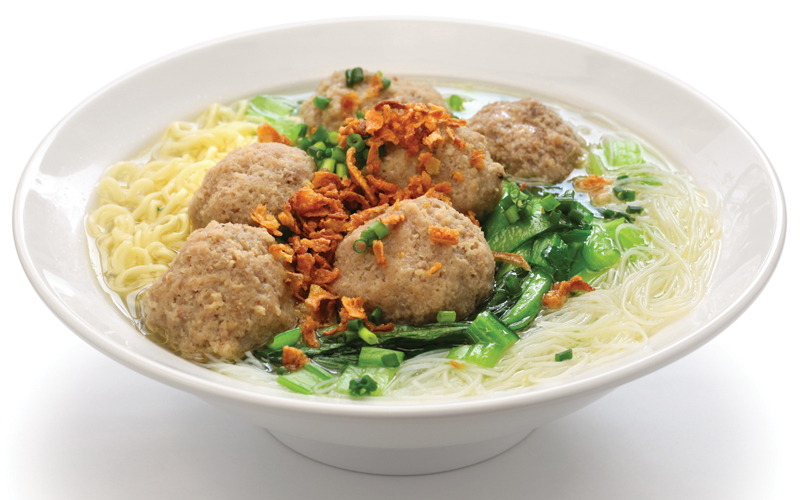 Soto is one of the Indonesian foods which has so many variations. It comes from different regions in Indonesia and each region uses different seasonings and has a different taste. This is a soup which commonly composed of broth, meat, and some vegetable. 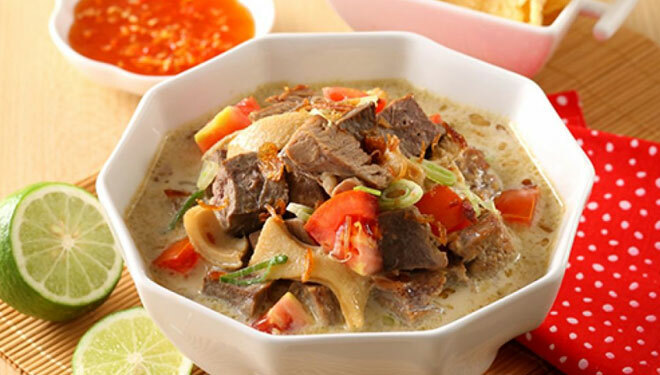 Soto Betawi is one of the most popular Soto in Indonesia. It comes from the capital city of Indonesia, Jakarta and the taste is really wonderful. It is an Indonesian meatball which usually mixed with a vegetable, noodle or rice noodle, fried onions, and the other additional ingredients. This food is served with warm gravy and it is very popular in Indonesia. Almost every people in this country love to eat this food because the taste is really delicious. That’s all of the best Indonesian food that you should try because the taste is really wonderful. So, I suggest you try them all if you visited Indonesia or you will be sorry if you miss it.